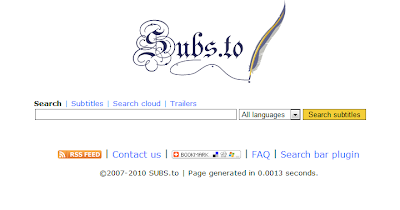 Subs.to is a subtitle search engine. Type in the name of the movie or TV show (including the season and episode number) and the subtitle language you'd like to read. 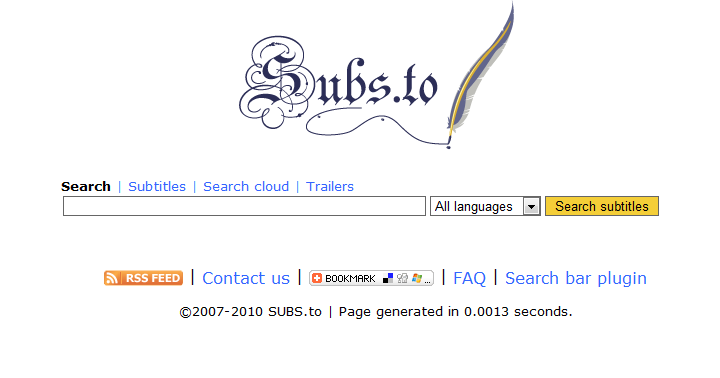 Hit the search button and Subs.to will return the subtitles in SRT or SUB format. For most media players all you need to do is copy the subtitle file in the same folder as the actual movie file and the movie player will automatically pickup the subtitle from the file.